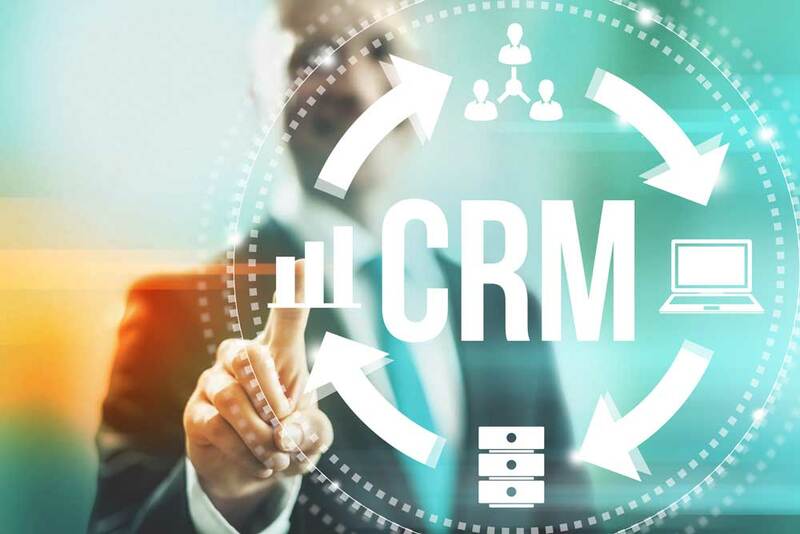 For the modern sales team today, a CRM solution is essential to understanding information about your customers at a deep and extensive scale. With an enhanced visibility into the latest activity on the account, you can ensure that your communication remains updated, leaving no chance of error. With access to detailed information on each customer and their position in the sales cycle, your sales team will have a better view of their sales funnel. This generates a good understanding of how to shift leads to close and generate more relevant sales forecasting. So Salesforce is a comprehensive CRM platform, but what should be the approach when moving to Salesforce? Let’s get back to the basics of Salesforce and explore some of the fundamental ideas that will ensure a successful implementation of your Salesforce instance. Strategic planning is important for a successful implementation of Salesforce. Begin with involving staff members from all departments and particularly key prospective Salesforce users; know their pain points, business goals, and requirements. This analysis helps your team to reshape existing business processes efficiently. Understand and expect that, while your planning may be all-inclusive, it can never be 100%. So while the planning and analysis is a must, don’t let it paralyze the process. With Salesforce’s innovative technology, you may try to implement Salesforce throughout your organization in one shot, but that won’t set your team up for success. Your approach should be iterative or phased for a successful implementation of an enterprise Salesforce solution. Begin with one or two departments; choose a department with team members who are early adopters or a revenue-developing department, such as student recruitment or executive education. Then build upon your success and take advantage of key learnings, like user adoption techniques, when you move forward. Allow each phase to grow on the successes and lessons from the prior phases. An implementation of this approach encompasses a detailed project scope, tight deadlines, and a fixed budget — all of which must be efficiently controlled internally. So you need someone to oversee it all. That person should be someone with project management skills from the IT department or maybe a business analyst from a functional department. The project manager needs to keep their team on track, manages internal resources, and allow project collaboration. This ensures that your project will be delivered on time and on budget! Salesforce brings transformation if users truly want to adopt the technology. But you cannot expect that this will happen organically. Change is not easy. Employees may have spent years working with the current systems or have experienced burnout from previous technology failures. You need to develop user adoption techniques from the scratch of your CRM project to gain their loyalty and buy-in. For instance, you can involve stakeholders during the initial requirements gathering and further along during user testing, find and authorize early adopters as technology champions, interact on all levels, and enjoy the wins. 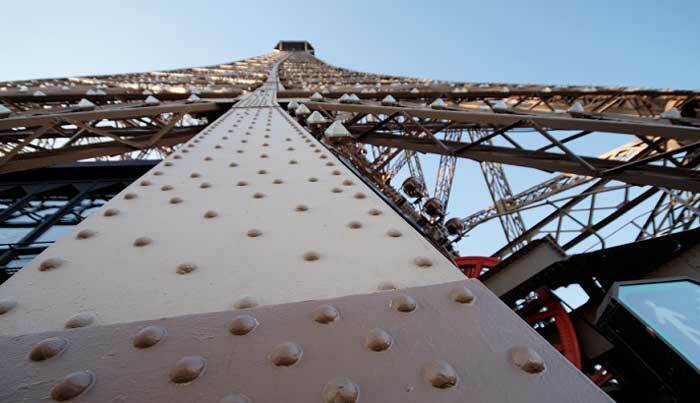 Change management does not finish upon launch. Carry on to grow adoption with post-implementation surveys and check-ins, new and refresher training, and instantly available technical support. Salesforce aims to integrate your various data sources (such as Banner, ApplyYourself, Excel sheets, PeopleSoft, etc.) into one single location to make the relevant data available to the right people at the right time — and in a way that they want to use. But getting the relevant data into Salesforce is tough and can be a major challenge. Efficient data integration needs an up-front and strategic analysis of your existing data sources, particular data needs, the occurrence of data exchanges, separate record keys, and more. Salesforce is an engagement system. Efficient engagement needs data that guides you towards who to interact with, how, and when. Once all data sources are found, plan a strategy as to how that data integrates into your system. The comprehensive data in the system will enhance user adoption, nurture efficiencies, and fasten future data collection when you go live. The refining of your data will be a continuous challenge. Your data should be visible and accessible by users. If not, user adoption is compromised. Many higher education organizations have data governance strategies in place, encompassing data cleansing and data security. In case you do not have governance strategies, you need to develop data entry and stewardship rules and processes. Let your users and technical team understand more about Salesforce to achieve better results. Create opportunities internally and externally to empower your team’s knowledge base. Educate: Salesforce courses, training, and certification can help immensely. Empower internal expertise: Provide supplemental training sessions for your team. Be a part of communities: Make sure to introduce your users to higher ed communities; for instance, Salesforce’s ‘Power of Us’ Hub. 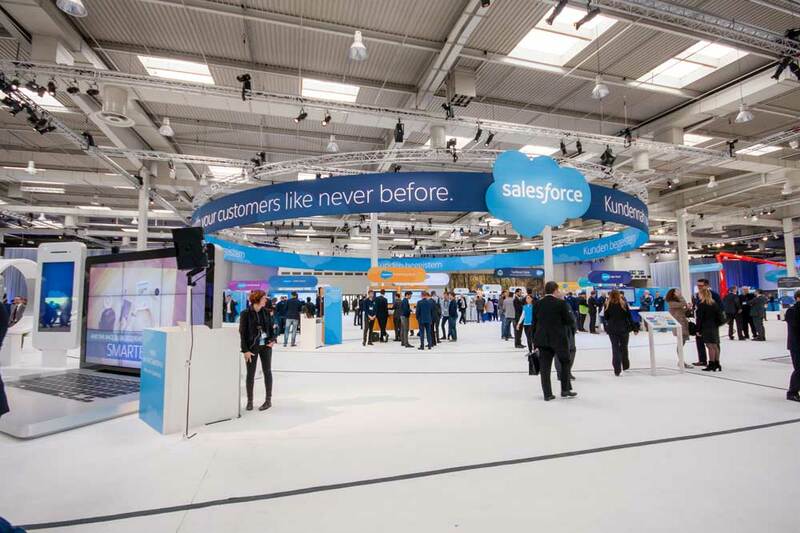 Attend, attend, attend: Ensure presence at Salesforce and Salesforce Foundation conferences and webinars for the chance to ask questions, network, and learn. The road to a fully-functional and successful Salesforce rollout can be an intimidating undertaking from the outset. However, if you come at it with a solid plan of attack, champion a project manager, involve stakeholders, and rely on data to drive decisions, you’ll already have a leg up in the process.